Marcel Jud graduated from University of Graz with a bachelor’s degree in Psychology and is now doing the master’s program. 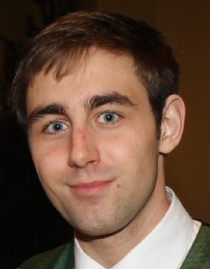 He is presently working with the Cognitive Science Section within the OMFix project as a Student Project Assistant. Furthermore, he is working as a Student Scientific / Technical Assistant with Prof. Dr. Dietrich Albert.